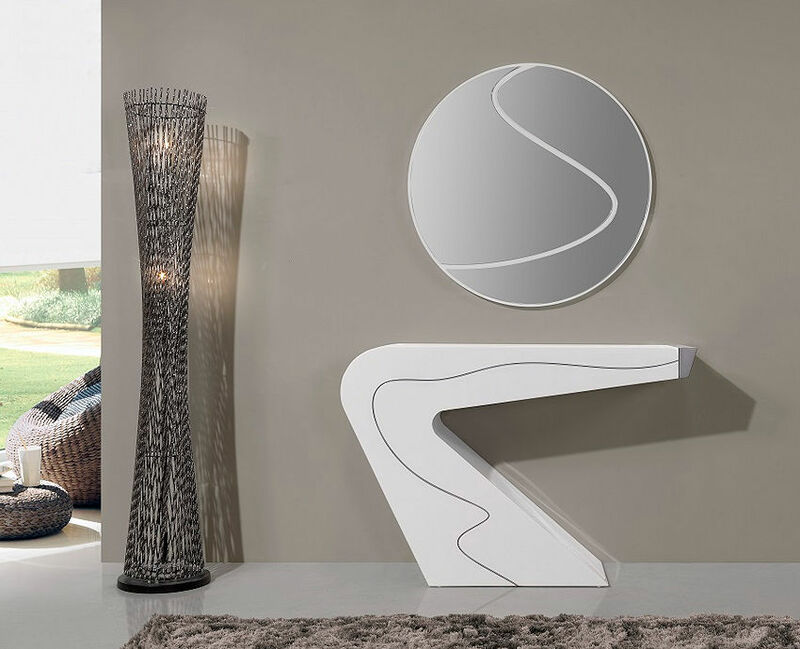 $ 650 - Round matching mirror | 35.4" x 1.1" x 35.4"
Made in Portugal. Request info. 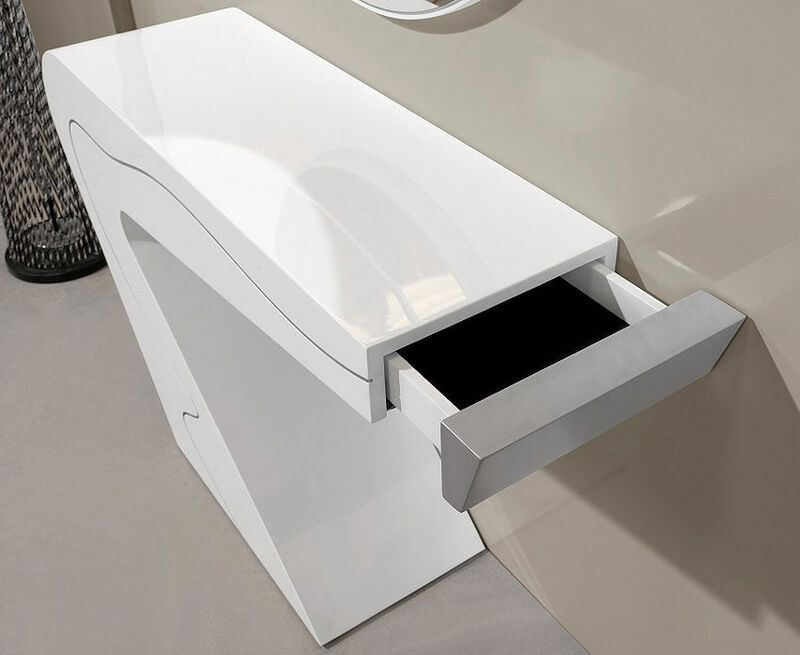 Soft closing drawer for storage. Attention to fine detail to achieve unique and complex shapes and designs.